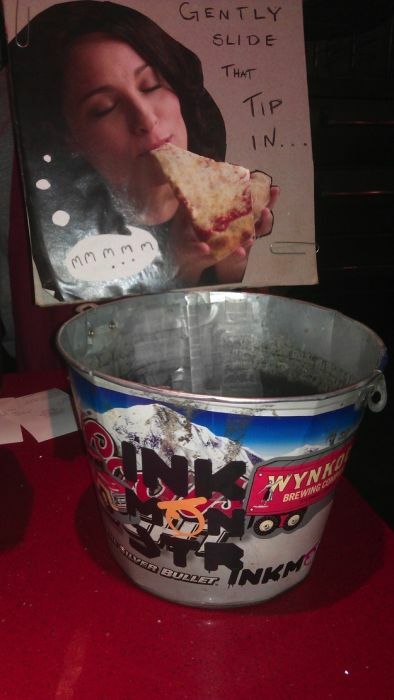 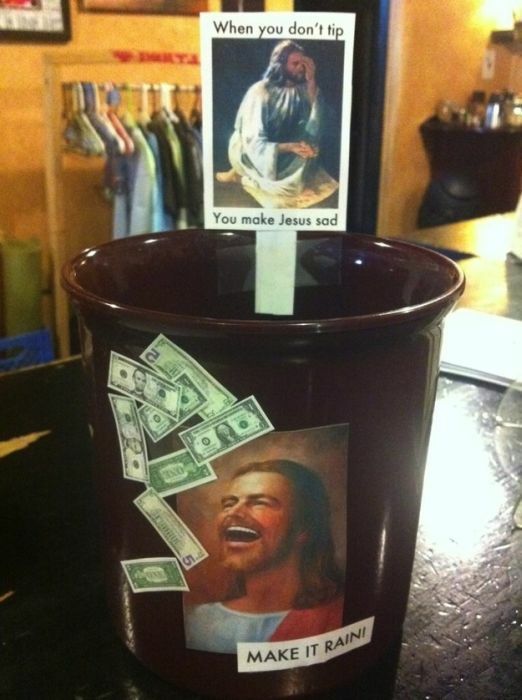 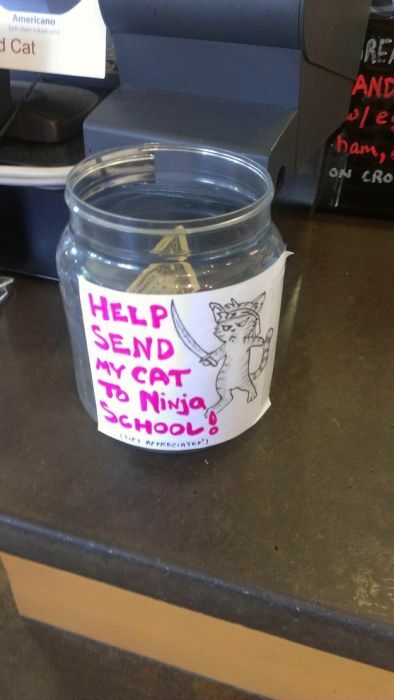 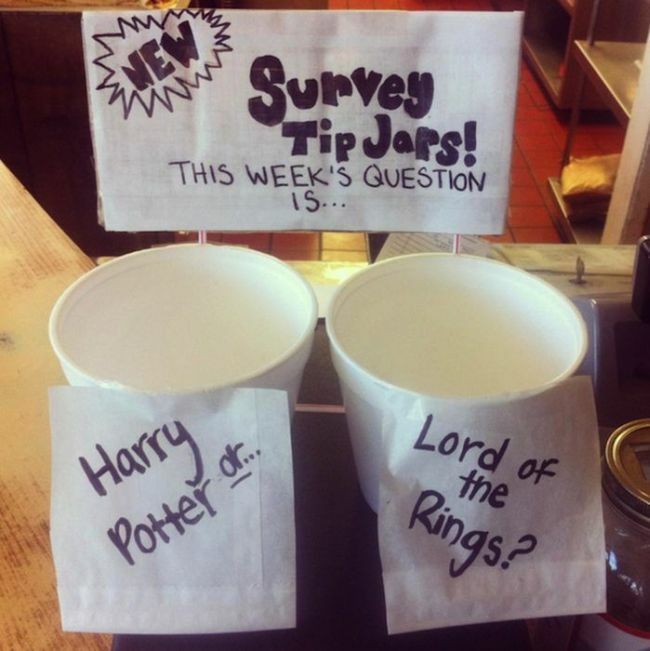 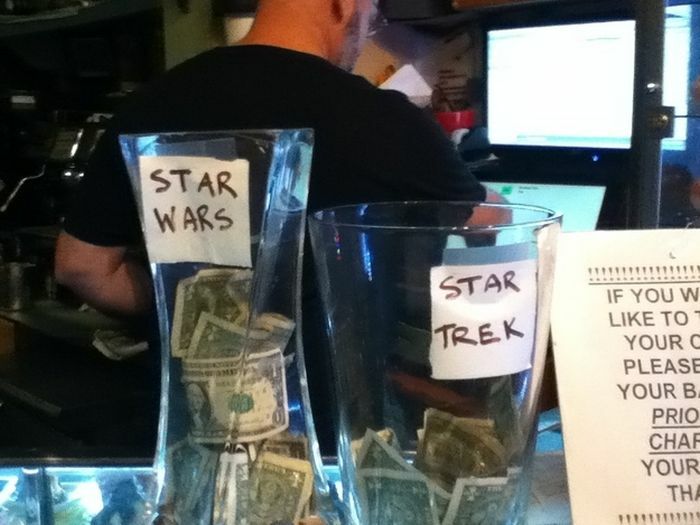 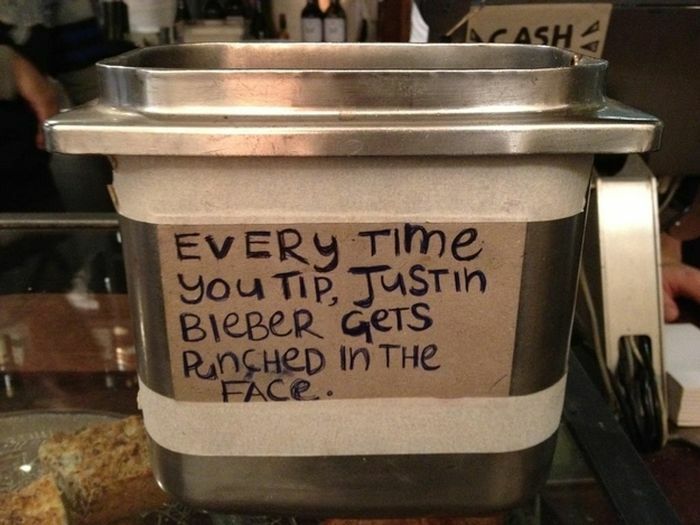 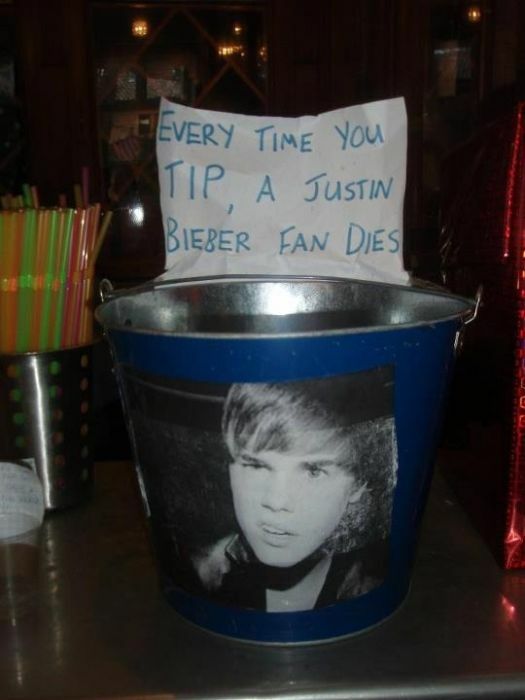 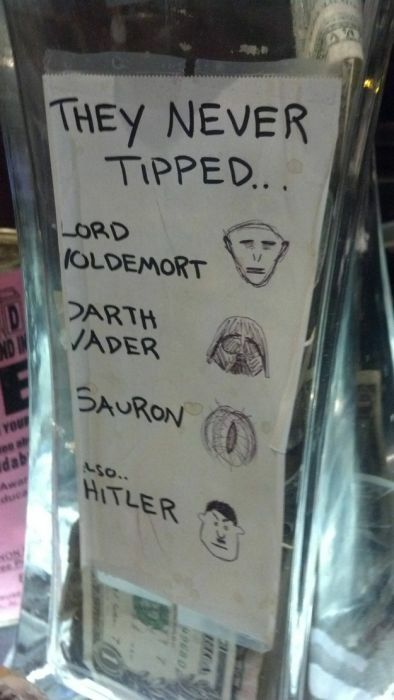 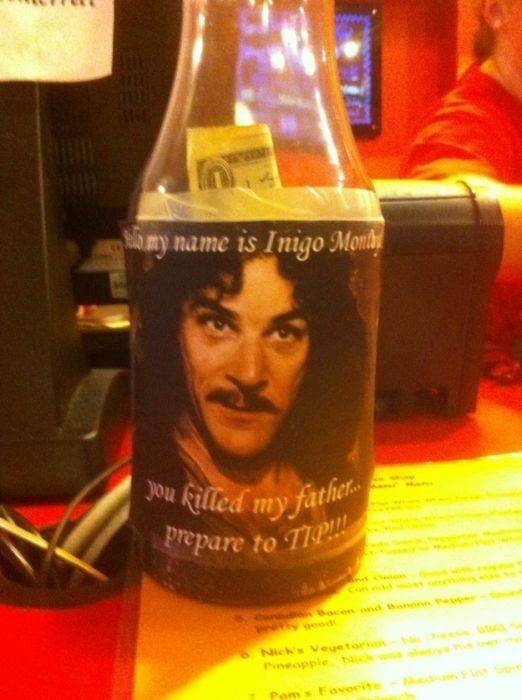 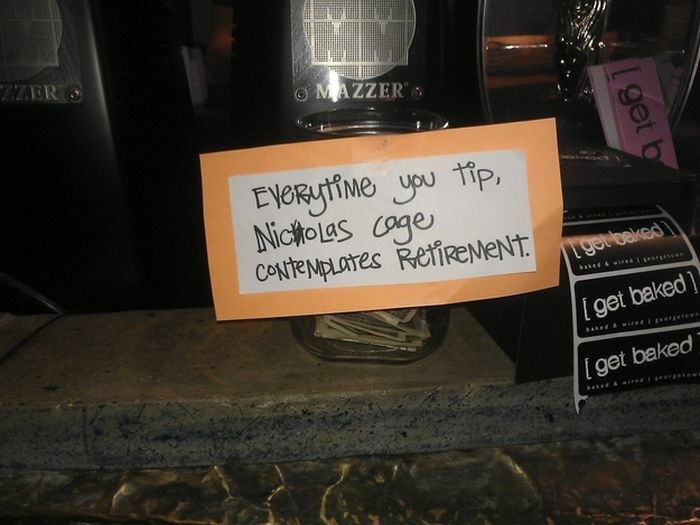 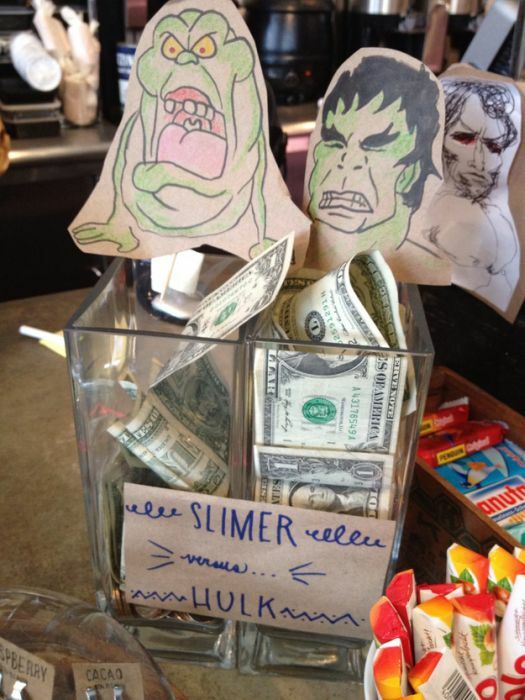 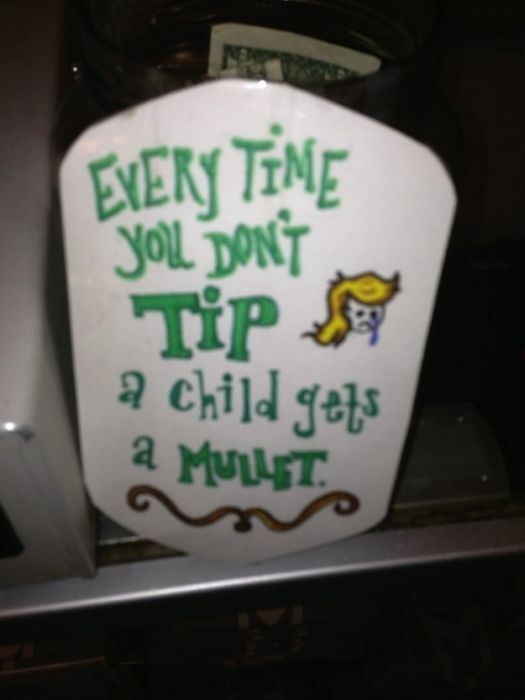 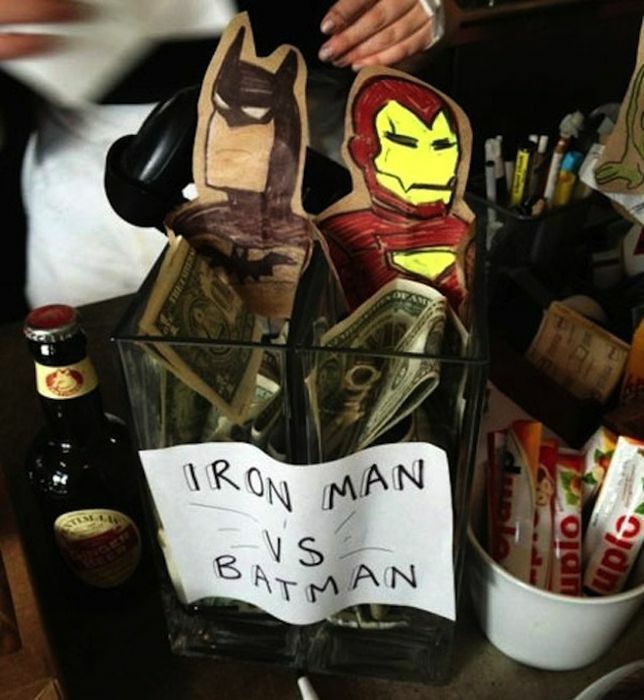 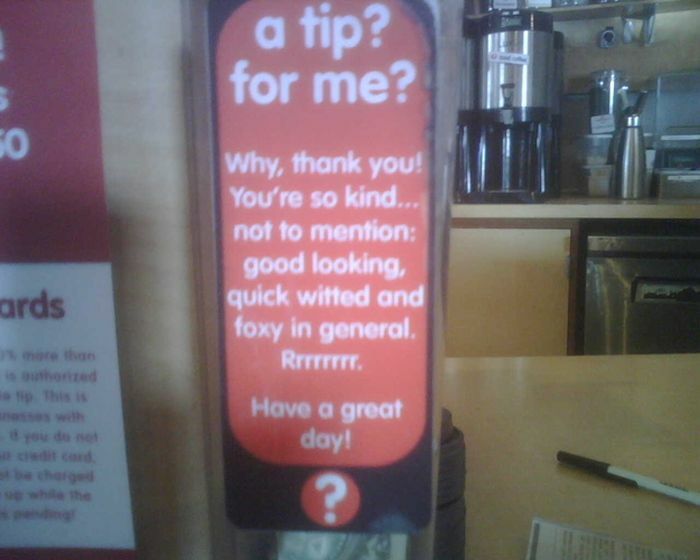 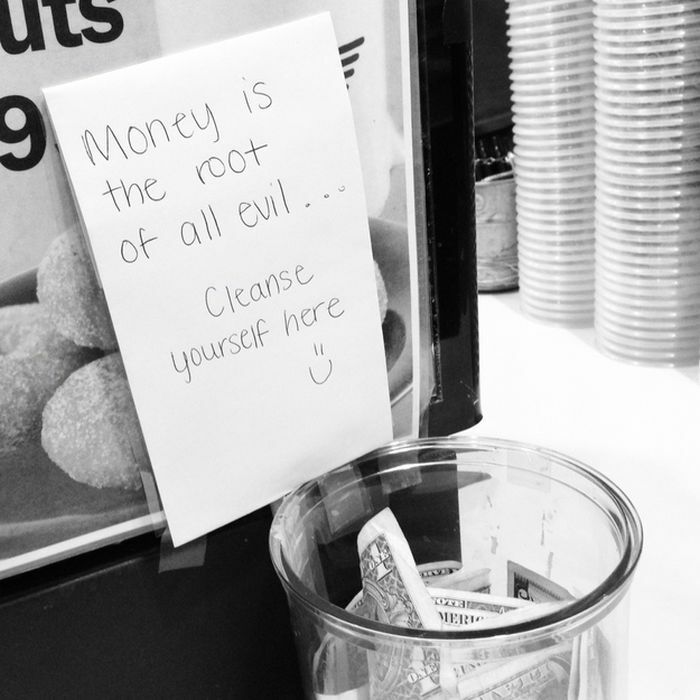 Creative tip jars that must be very effective. 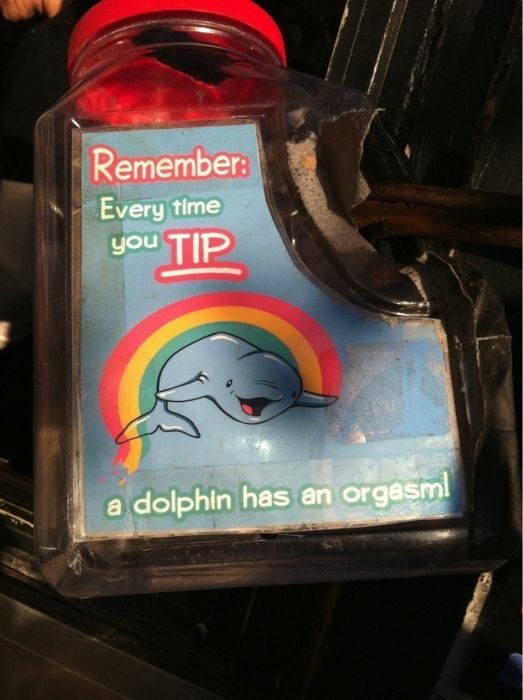 TheIronSea : A tip for you. 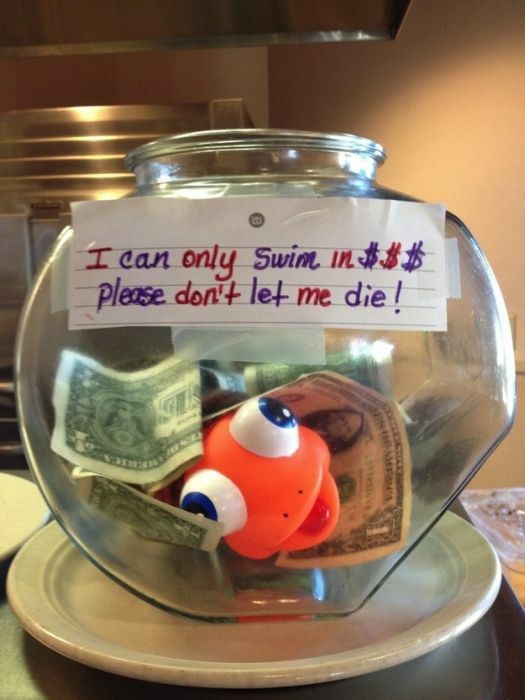 Put what ever you want to say into Google translate and then post it here. 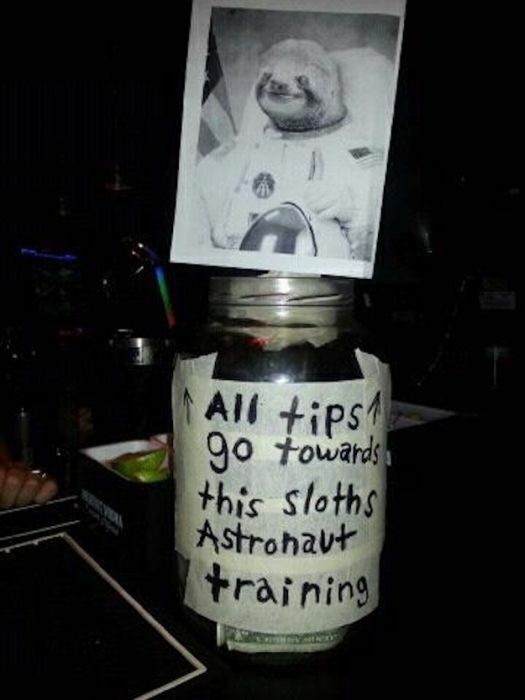 So that we all can have fun. 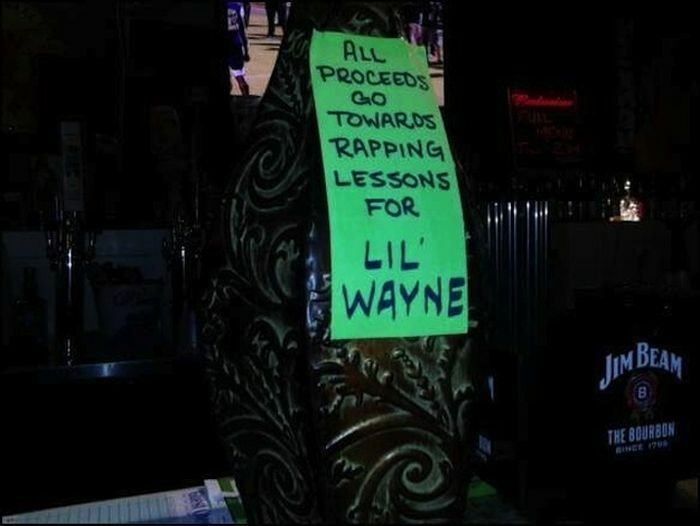 I think yasirkajak suffers from Tourettes? 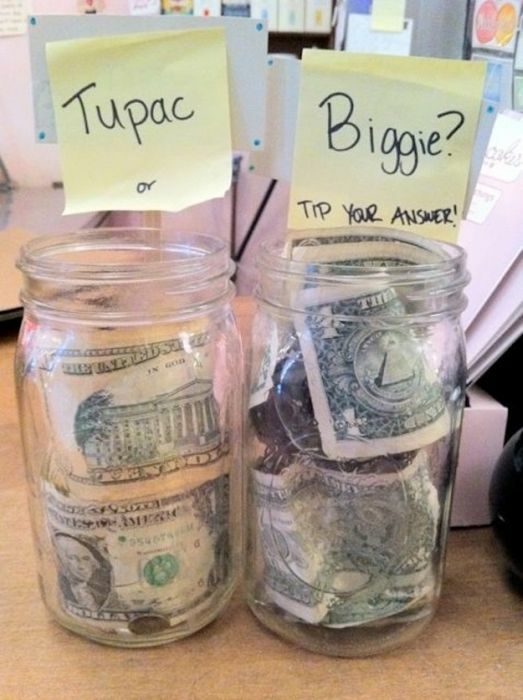 some good ideas there.